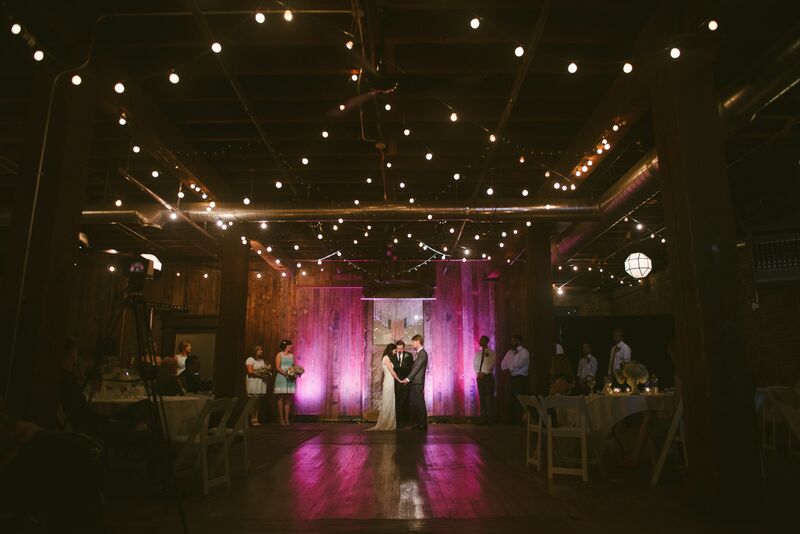 TSV Sound and Vision can set the scene on your special day with perfect sound, lighting and video. We offer anything from wireless microphones to LED uplighting and can provide DJs and bands of the highest quality. 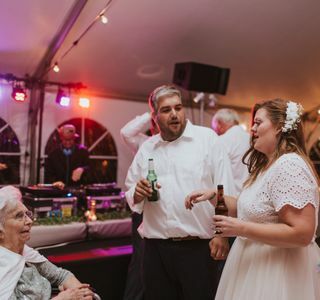 At TSV, we know that in the weeks and months leading up to your wedding, you have plenty of things to think about; let us make it easy to manage your audio, lighting and video. No matter who you are, our team is here to make sure that your wedding day, looks, sounds and feels exactly the way you want! 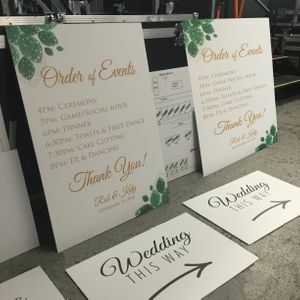 We work to personalize each client’s special day. 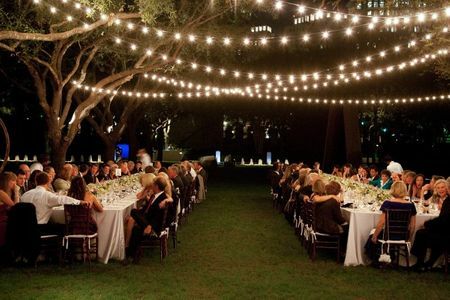 View our gallery from a beautiful LA wedding!